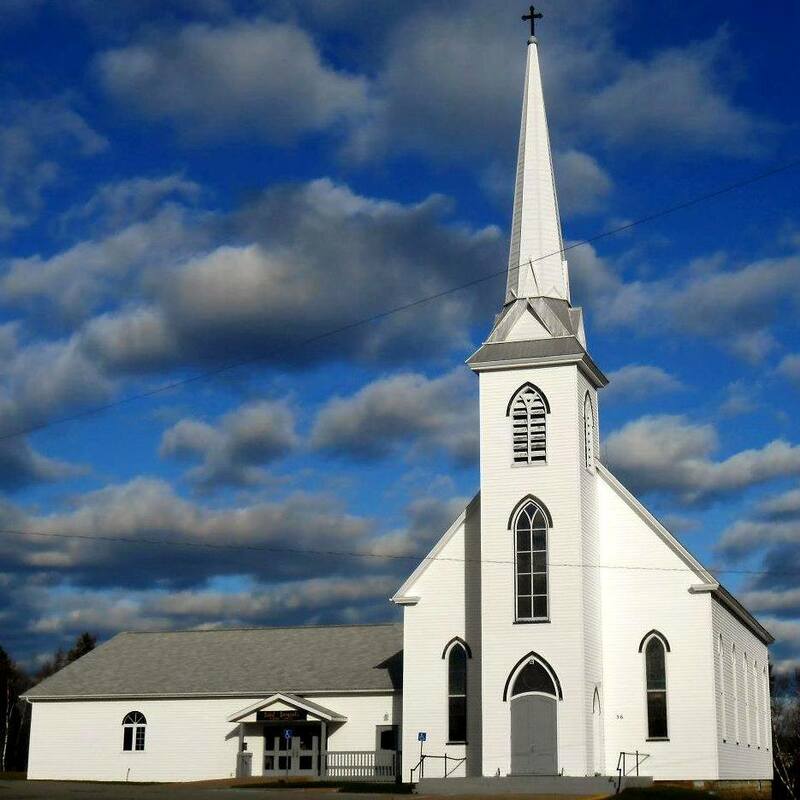 After forty years of faithful service to God, the Roman Catholic Diocese of Saint John, New Brunswick in various parishes and its missions as a priest and associate priest, including the Saint Samuel’s Roman Catholic Church in Douglastown (Miramichi) and it’s mission of the All Saint’s Roman Catholic Church in Millbank (Miramichi), for the past decade, and now in his 81st year, Reverend Father Maurice René Swift will be retiring. 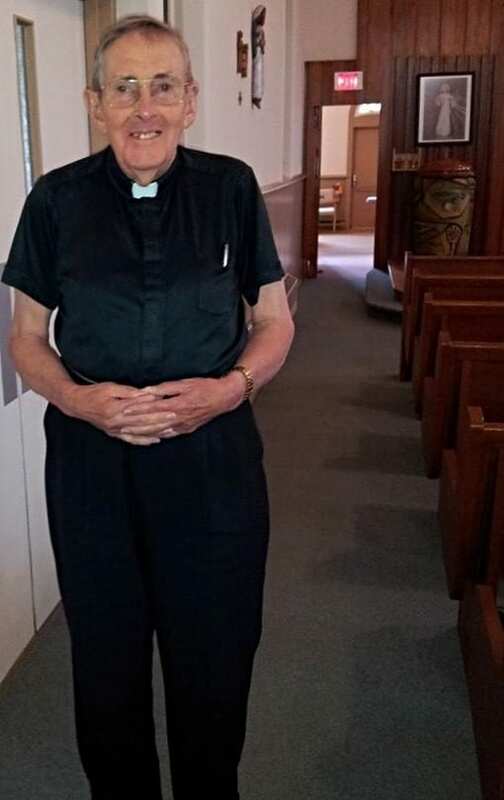 On Thursday, August 23rd, 2018, come out to the Saint Samuel’s Roman Catholic Church, 36 Saint Samuel’s Street in Douglastown (Miramichi) for a celebration in honor of Father Swift’s Birthday (August 9th) and retirement at the end of August. 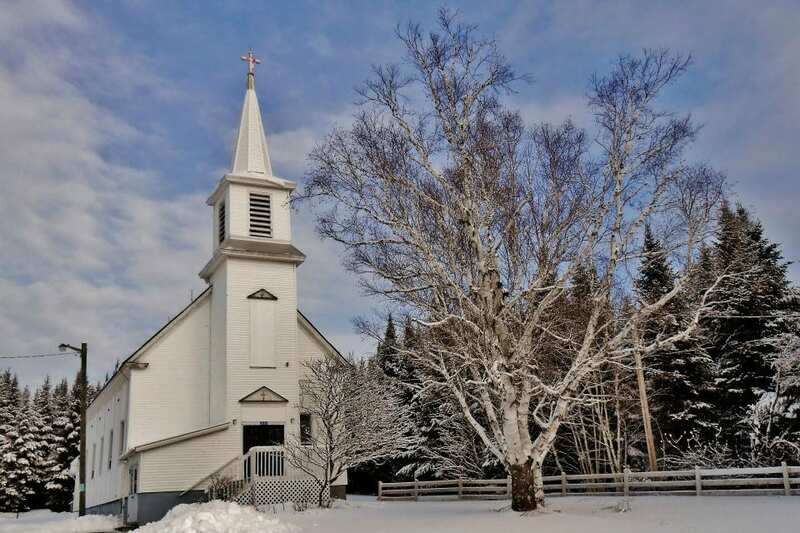 Mass will be held at 6:30 pm, and a reception will follow in the Saint Samuel’s Roman Catholic Church Parish Centre, 36 Saint Samuel’s Street in Douglastown (Miramichi). Everyone is welcome to attend to celebrate these milestones!! Congratulations Reverend Father Maurice René Swift! !